Nighttime doesn’t mean that animals are all asleep! Bats, owls, field mice, and fireflies are just a few of the creatures that use the darkness to roam and feed. 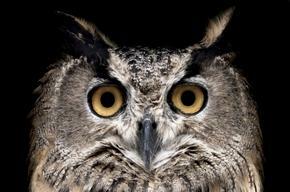 Join us at Nature-ology to learn more about these and other nocturnal animals. This program is intended for children of all ages, and registration is required.